In a futuristic world in which the country is ruled by a cruel and heartless Capitol, children are chosen from each district to fight to the death in an arena while their battle and final days are televised. This year, one of these children is a sixteen year old girl who must rely on her hunting skills, cunning, and bravery in order to survive. 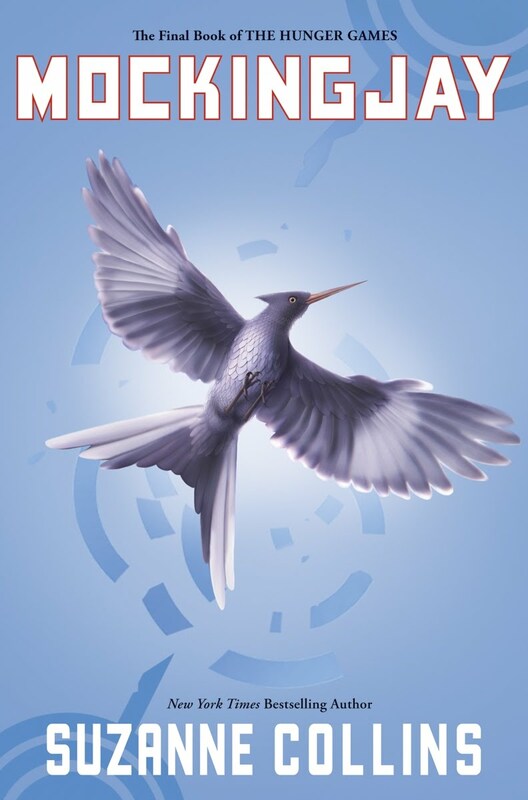 Children from the better-fed regions of the country are thought to have an advantage over the small and thin Katniss, but she has strength and determination in her favor, as well as a newfound friendship and unexpected aid from the outside. No need to get a bookmark ready when you start reading this book; you’re not going to need it because this book is impossible to put down. 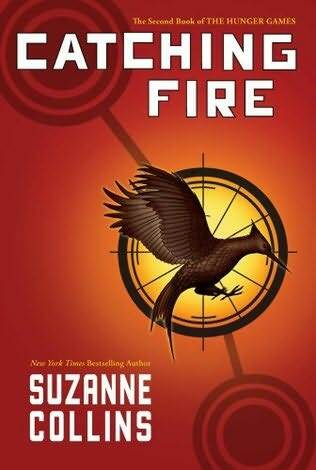 This book has the same feel that The Giver has in that it is about a dystopian society in which the citizens are horribly oppressed. 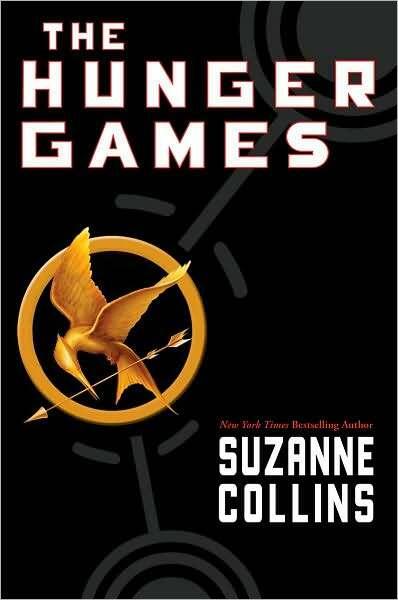 In this book, the Capitol exerts control over the population through the Hunger Games, in which kids aged 12 to 18 are chosen at random to compete against each other to be the last one standing. It’s chilling, suspenseful, and heartbreaking. I like a good adventure set in a place I can’t even imagine inhabiting. At times, I want to say “yeah, right, like they would actually condone watching kids kill each other while broadcasting the whole thing on television…” Then I think about the Roman Coliseum, the Inquisition, the Holocaust, slavery in the United States and the many other horrifying ways that a ruling class has devised for degrading, oppressing, torturing, and killing entire populations, and then this book doesn’t seem so unbelievable. There is a reason this book is in the Teen section and not the Children’s section. It’s gory, frightening, nerve-wracking, and there are certain images will stay with me for a long time. I would recommend this for 14 and up. This might be perfect for a teen who isn’t already an avid reader; it has all the right elements to draw anyone in and keep them invested all the way to the end. Also, since this is the first in a series, a reluctant reader might be more willing to pick up the second book and go from there. 4 boots. The reason this is not a 5 is because much of the enjoyment comes from wondering how it will all turn out. Now that I know; I’m not sure I would be able to read it again with the same level of intensity. Also, I couldn’t recommend it heartily to everyone I know. Other than that; it’s a great book that I couldn’t put down. Good pace; great plot.